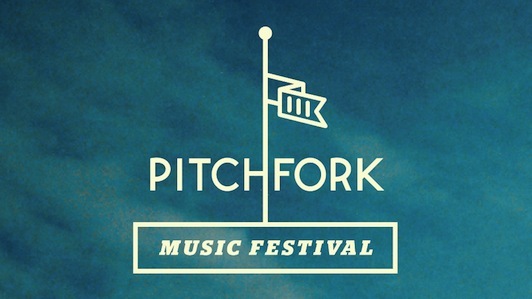 33 1/3 has moved to http://333sound.com: Pitchfork Fest! Heralded for its innovative publications, Chicago-based Featherproof Books is the perfect host for this year's PMF Book Fort. Armed with literary ammo and manned by some of the most dangerous minds in indie publishing, the Book Fort offers the chance to learn about up-and-coming young writers, leaf through books hot-off-the-presses, and find your next book-club read. Panel discussions and readings will contribute to the festival's stimulating creative atmosphere. We're still locking down details, but if you're in Chicago July 13-15 and are coming to the Pitchfork Music Festival, come say hi and pick up a book or two. (Plus, have you seen that lineup? It's pretty great!) See you there. wow you have a spam problem!